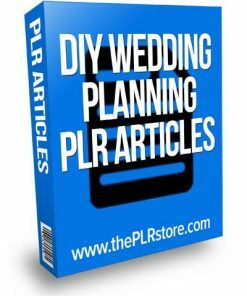 Wedding Day Games PLR Ebook gets you in the niche quick and easy. 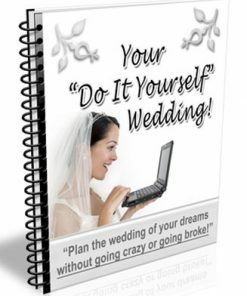 Perfect for lead generation, bonus and more. Also private label rights. 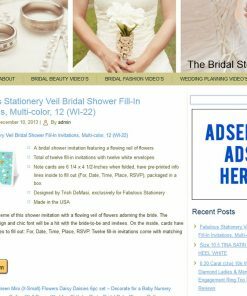 I don’t have to tell you that weddings and everything that goes with weddings is big business. Let’s face it, people are getting married every day. This is also some what an ever green niche in that people will always be getting married, it’s not something that’s going to go away any time soon. 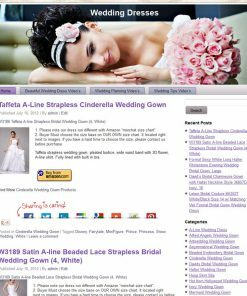 At the same time, there will always be people searching for information related to weddings. Here is your golden opportunity to cash in by going in through the side door of this huge profitable market. Instead of trying to compete with the big boys, take a road less traveled, but one that is still part of the bigger niche that people are more than willing to spend money on. 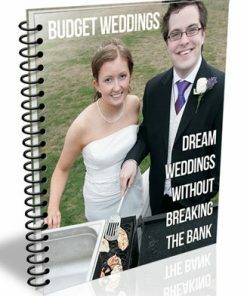 You know as well as I do, that couples spend large sums of money for the event of their lifetimes. Some even do it more than once. 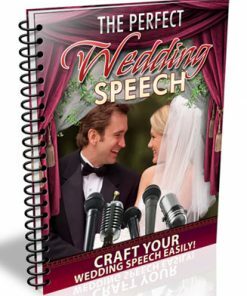 you could be the helpful person that shows them how to make their special day even better, making it a day they won’t forget. Not to mention, their guests will remember it as well. 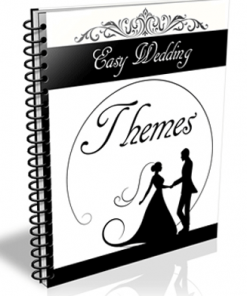 There is almost an endless supply of products you could promote using this product. From the enormous physical product line, to promoting services. 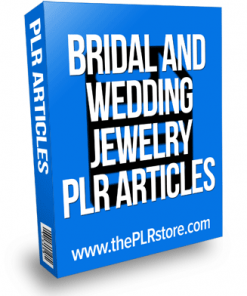 You could also use this a give-away or lead magnet, to build yourself a big list that you could use to promote to for a long time to come. This could also be sold as a stand alone product and you keep 100% of every sale you make. Money in the bank? It could also make a great add-on bonus to a product you are already selling, which could mean increased conversions on your salepages and more money for you. 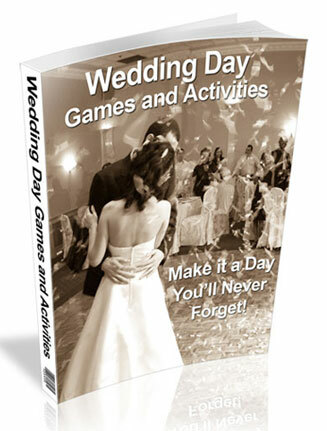 You’ll also be getting a brand new professional 3D cover on the Wedding Day Games PLR Ebook. We created it ourselves, so you won’t find it anywhere but here. We’ve even included the PSD image files for the cover, so you can easily change, edit, or brand the cover way way you want. We’ve also included the 3D rendered cover in 5 different sites, to fit most any need you might have.